Has recent flooding caused your Oriental Area Rug to show signs of mildew or mold infestation? It would be a shame to throw away a hand-woven, authentic area rug. When you choose Oriental Area Rug Cleaning for your services, we’ll remove unsightly bacteria from your carpet through our Mold Removal and Mildew Removal Process. Mold and mildew growth in your Oriental Area Rug will release a foul odor. It can also be harmful to your health and the health of others. We highly suggest contacting a team of professionals when you notice a problem this serious. When we start the Mold Removal and Mildew Removal Process, we remove dust particles. This will clear dirt from the surface. Then, we hand wash and clean your entire carpet. Finally, we use a slow drying technique to maintain the size and color of your Oriental Area Rug. We finish by softening the rug to prevent further fungi growth. You’ll know that your Oriental Area Rug needs Mold Removal or Mildew Removal when it begins to smell. You might not notice because you live in your home and encounter the rug every day, but visitors and other family members may notice the problem. If you have a concern about possible fungi growth, ask someone outside your home to step inside. 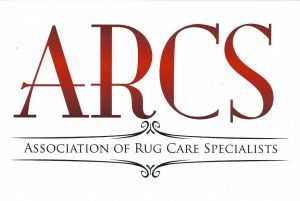 If you still aren’t sure, bring your carpet to our team at Oriental Area Rug Cleaning for inspection. 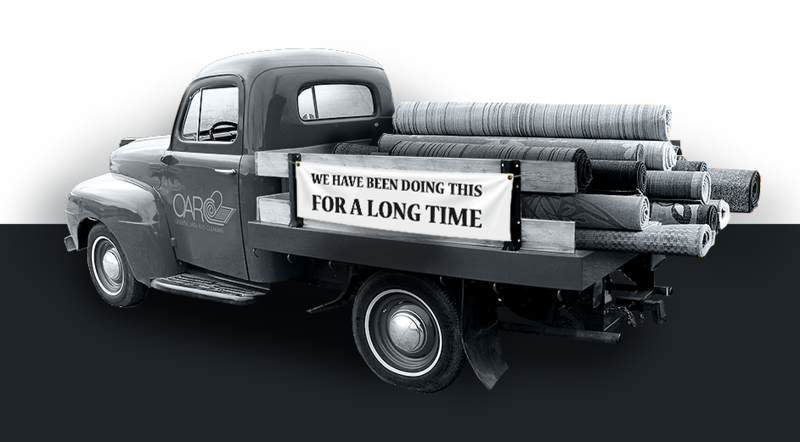 We’ll be happy to tell you what Carpet Cleaning Services, if any, your rug needs. For more information about our Carpet Cleaning NYC Team and our services, please call (888)-952-3633. We’ll be happy to answer your questions, satisfy your concerns, and provide a free quote for your next appointment. We look forward to hearing from you soon!